Colin Biggers & Paisley (CBP) has brought in an experienced corporate law expert to boost its China practice. Connie Chen has joined the national firm’s partnership. Based in Sydney, she is part of the firm’s corporate and commercial team as well as the China practice. She moved from HFW, where she worked in both Sydney and Shanghai since 2002 and was most recently a special counsel. 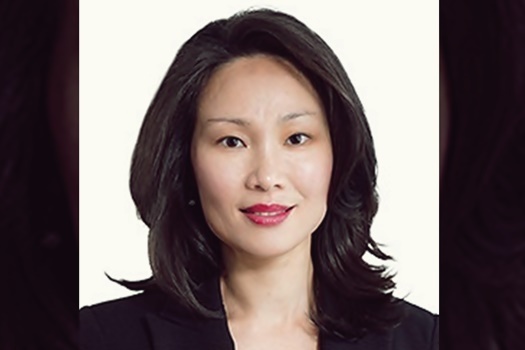 She was also previously with Allen & Overy in Beijing and Clayton Utz in Sydney. She is the fifth partner to join the firm in recent months, after Megan Bowe, Sara McRostie, Michelle Taylor, Glen Williams. CBP’s China practice also welcomed Michael Wadley as a consultant earlier this year. Chen’s appointment significantly enhances the range of services that the China practice delivers, CBP said. The practice has been supporting local and international clients in complex projects and matters since 2013. Chen brings to the practice more than 20 years’ experience in international and domestic M&A, including acquisition and disposal of businesses and assets, joint ventures, due diligence, and structuring. She is fluent in Mandarin and has extensive expertise in drafting and negotiating legal documents in Chinese. She has particular experience in managing the acquisition and disposal of container terminal portfolios, having worked on more than 45 ports and terminals projects in Australia, China, and other countries. She is also experienced in the real estate, mining, and marine logistics sectors. Chen’s unique understanding of the Chinese legal market will help CBP’s China practice deliver practical advice to clients, said Nick Crennan, managing partner. 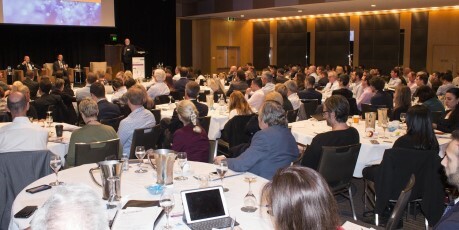 “We have been providing advice to clients who are pursuing trade and investment opportunities in Australia and China for a number of years, and we've done this with great success. Connie's experience and knowledge of the Chinese legal and business landscape will significantly complement and significantly enhance the practice's offering,” he said.